Anthony Michael Hall, Danny Trejo, And Mickey Rourke Cast In ‘Dead In Tombstone’!!! 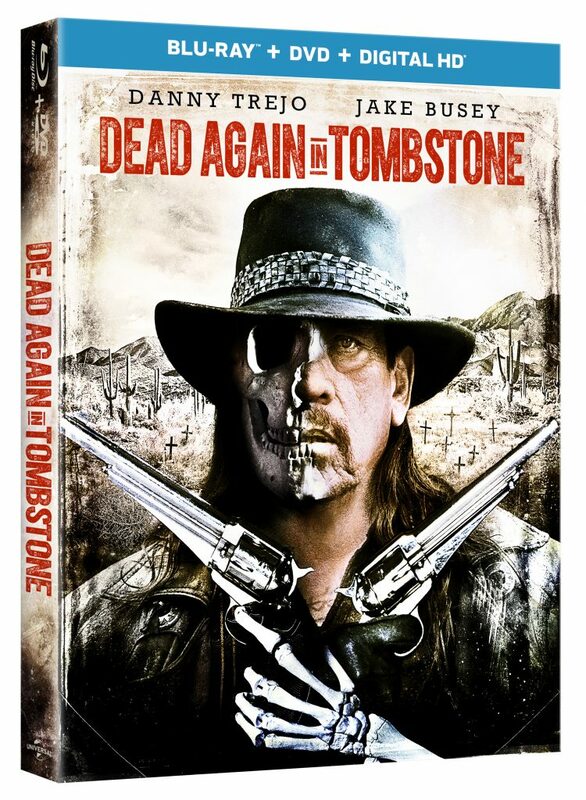 The film is called ‘Dead in Tombstone’ and it stars Anthony Michael Hall, Danny Trejo, and Mickey Rourke. The film begins shooting next week and will be a big action adventure film directed by Roel Reine. Roel has done a bunch of direct to video films including ‘Scorpion King 3’. 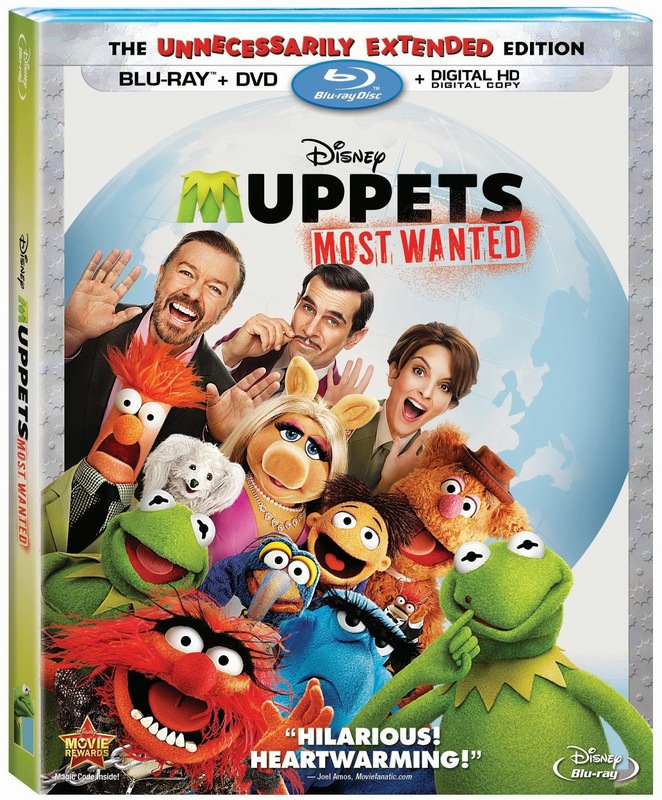 Universal Pictures have picked up this project and will distribute according to Deadline. When it was announced that Guillermo del Toro was producing a 3D animated children’s movie about Día de los Muertos, it was easy to assume that The Book of Life would turn the festival of the dead into something creepy or macabre along the lines of Nightmare Before Christmas. 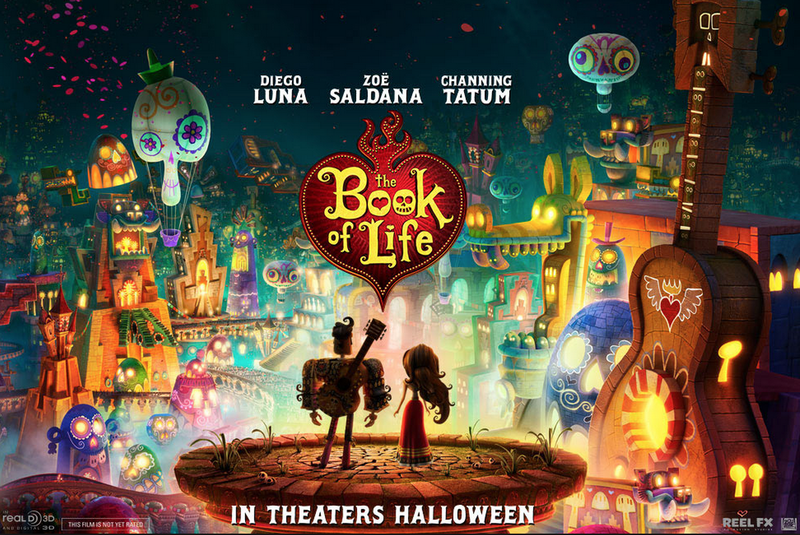 Surprisingly and delightfully, del Toro and director Jorge R. Gutierrez created a funny and touching movie that gives the holiday the kind of celebration it deserves. 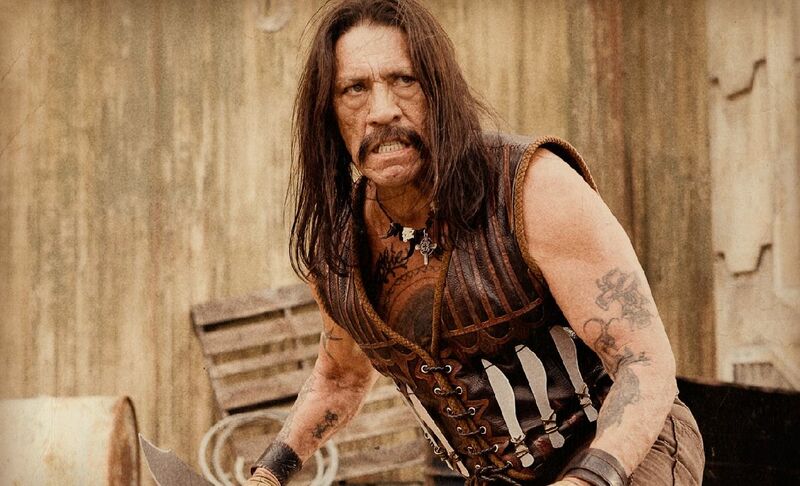 ‘Machete don’t tweet’ is one of the lines that is uttered by Danny Trejo’s iconic character, Machete Cortez in this new hilarious fun-as-hell sequel by Austin director Robert Rodriguez. 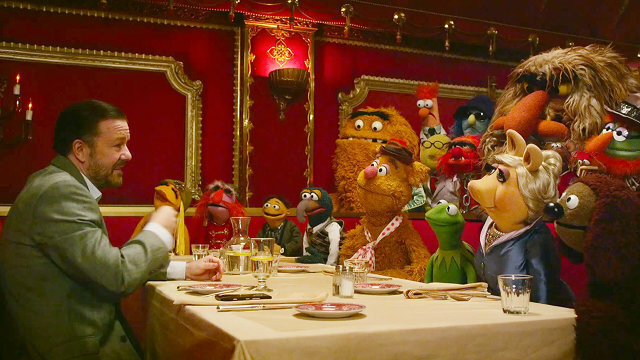 It’s one of several “Machete don’t” pieces of dialogue that is said throughout the film. 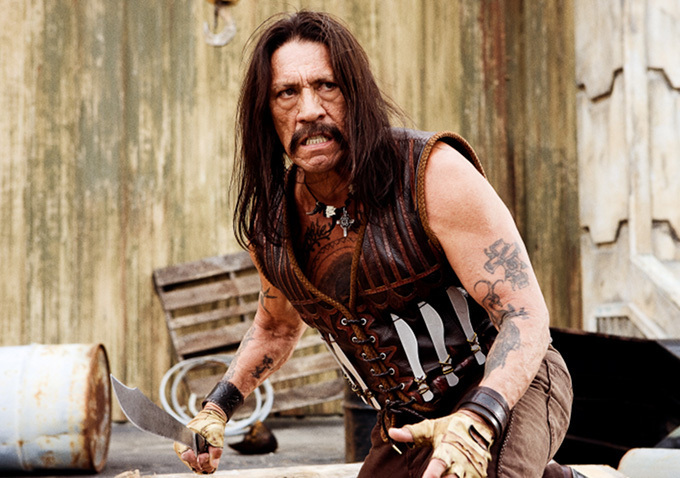 It’s funny, because Rodriguez actually made a ‘Star Wars‘ film with Machete in it this time around. 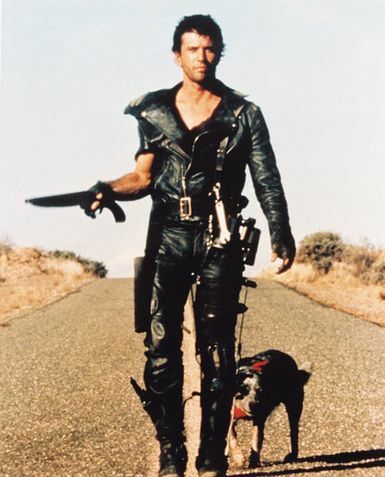 Not only do we see machete lightsabers and similar characters in the ‘Star Wars’ universe, but we also get carbonite and landspeeders, and at the end of the film, it all comes full circle, as you’ll say, “I just watched a ‘Star Wars’ movie made by Robert Rodriguez. 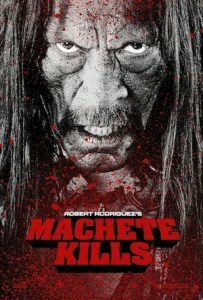 With an all-star cast and even more blood, guts, and kills than the first one, this over-the-top and highly entertaining sequel will sure make decent returns to warrant a third sequel, which is heavily promoted in the form of a trailer before the film starts and at the end of the film entitled ,’Machete Kills Again…In Space‘. One of my favorite villains in fiction history is that of ‘The Governor’ from Walking Dead’. Kirkman made him a complex man who is as sadistic as he is crazy. 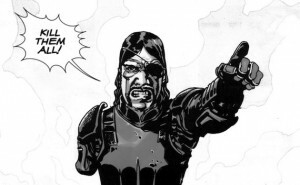 And I have been waiting to see this character come on the small screen on the AMC series. So this tells me, the group is going to finally leave the farm soon, we will meet the badass girl Michonne, and somebody who is a main character will die.